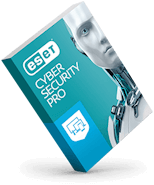 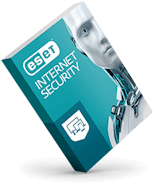 Free Trial of Antivirus and Security Software at ESET. 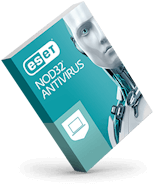 Experience award-winning protection against viruses, malware and Internet threats for 30 days. Please fill out the form below to request a free download of ESET Smart Security.